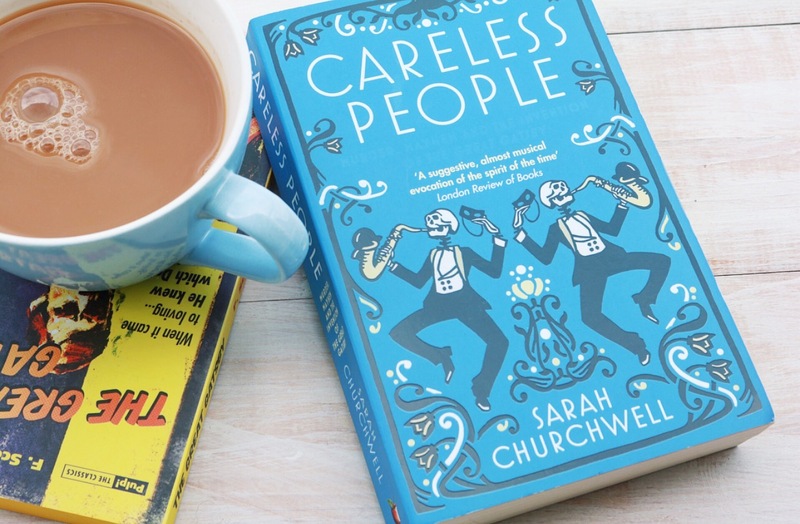 Careless people, by Sarah Churchwell, was a book that always caught my eye on the shelf at my local bookstore. It’s blue and black patterned hue border, with the jazz, dancing skeleton gents made for an intriguing front cover –yes, I judged a book by its’ cover. It wasn’t just the cover, after quickly reading the blurb I knew I had to read this book and so, it wasn’t long before I headed towards the check out with it clutched under my arm, along with a few other reads. This book is pretty self-explanatory in its’ title, but nevertheless, I will go through the motions. The book is a huge collection of information explaining the true events behind the story of The Great Gatsby and what led Fitzgerald to write the classic book. 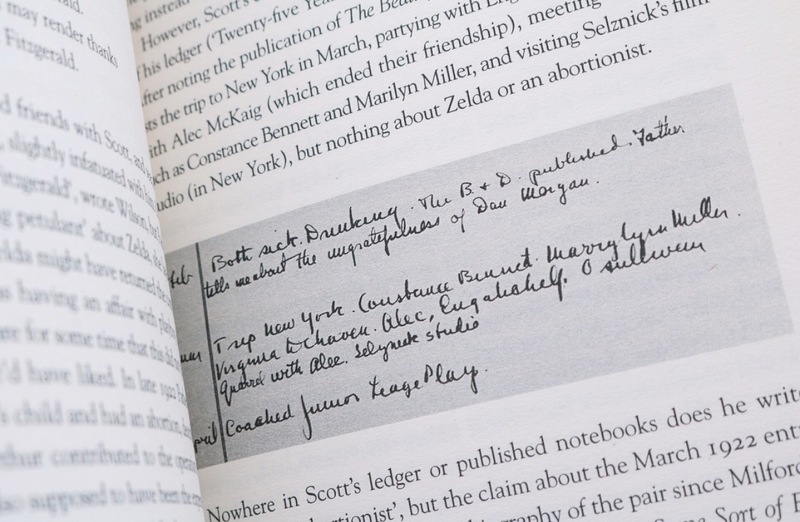 Including news articles to social events, diaries and ledgers of both Fitzgerald and his friends, even letters between Zelda and Fitzgerald. Churchwell uses every ounce of information to piece together the puzzle of what happened behind the novel, how he came to write the novel and uses all these different forms of information to form this biography of The Great Gatsby. I loved this book. Gatsby is one of my favourite novels and I loved the film adaptation too, so it felt only natural to sink my teeth into this read and unveil the inner works of the story. 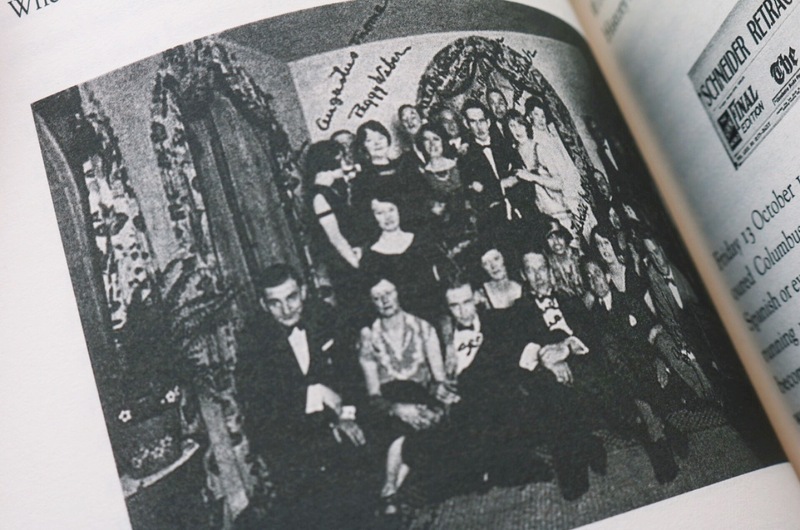 Through the various sources of information Churchwell draws upon, she paints the picture of the time period the Fitzgeralds lived, what they got up to and all the acquaintances that came along for the ride. We learn about the area they lived, the parties they attended, their neighbours, their travels, the social events of the time and the various goings on of the roaring 20s; all of these things adding facets to the story of Gatsby. 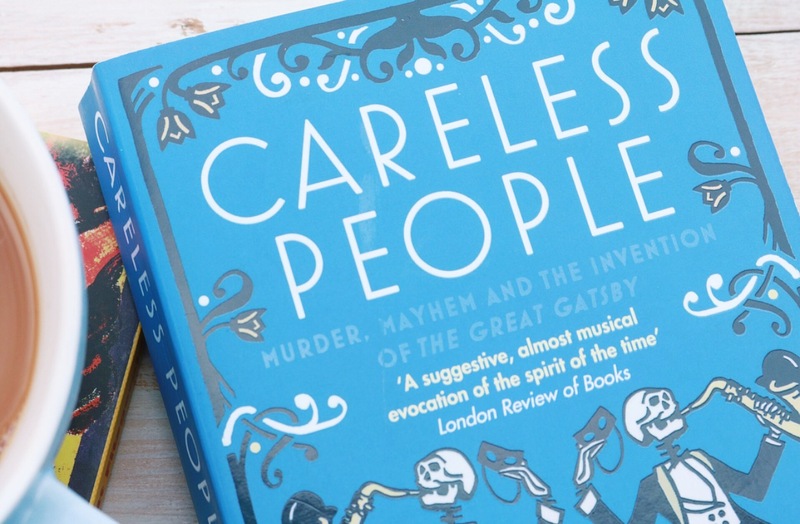 This book is a must for any who loved the story of Gatsby, or even those who just love reading about true events of the past. An interesting read, with vast amounts of information. I can only imagine how long the research for this book took Churchwell -in fact, it gives me a slight headache just thinking of the amount of reading and archives she had to go through to produce this book. Nevertheless, her mission was accomplished -and accomplished well. I can’t wait to reread The Great Gatsby, and see it through new eyes, having read all that went into it. Was Gatsby your type of book? If so, you have to read this! To read more of my book reviews, click here.